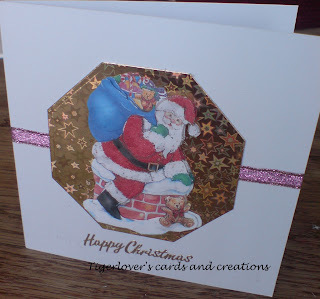 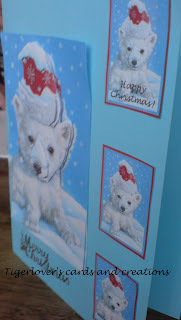 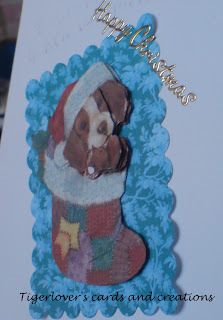 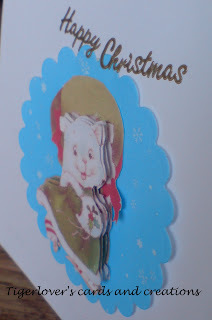 Finally my mum is uploading my Christmas cards for 2009. 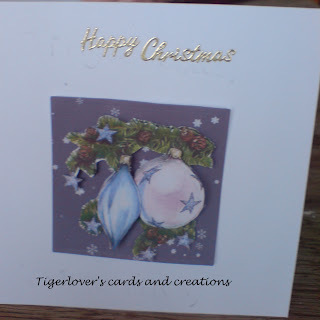 I made them all myself again this year and here they are. 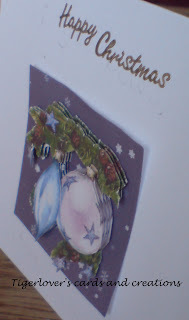 Hope you have had a great Christmas and wishing you all the best for 2010 as well. 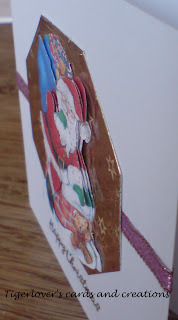 Hope you like them, the others I did, you have already seen previously. 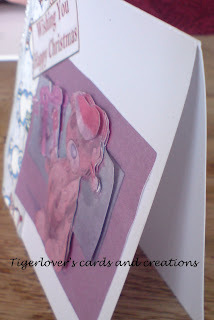 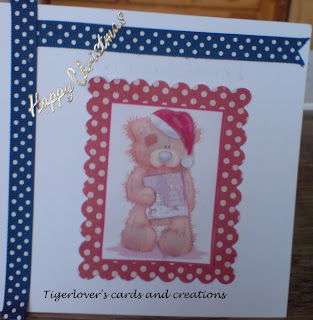 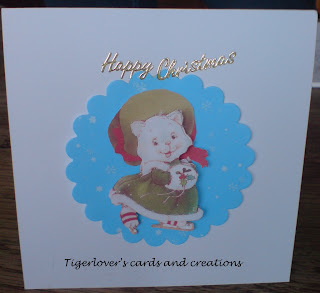 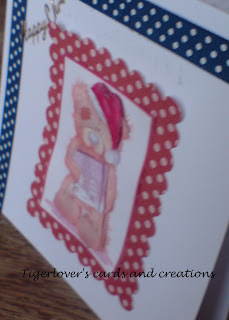 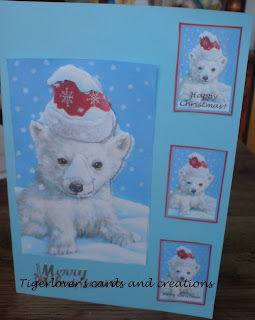 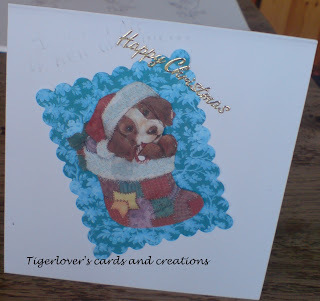 Gorgeous cards Little Tiger, you have done really well there to cut out all the images, assemble them and do the cards all on your own. 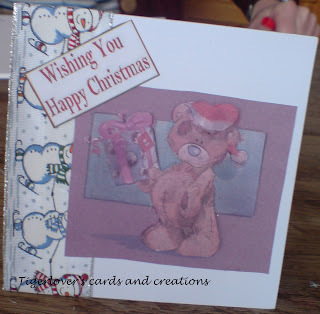 well done I'm sure your friends loved their cards.